With trying to incorporate healthier food into my diet I ventured to the store to buy some almond milk to use in my cereal and smoothies! I am excited to try something new… who knows I may LOVE it! What is something new you have tried in your diet recently? 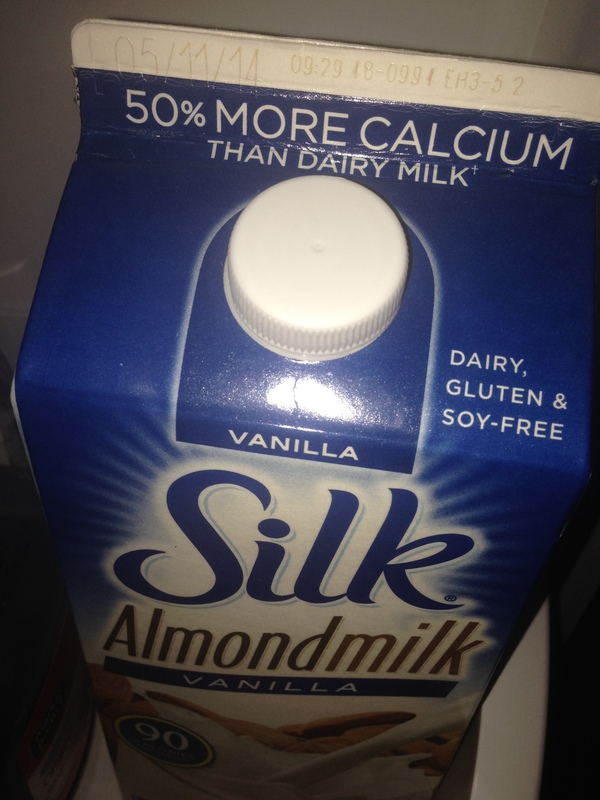 I love almond milk! If you mix it with cocoa/pb2 or fruits & blend you can make sorbet!! MMM that sounds relish! I will have to try that ASAP! !